The Mechanex Show was an ideal opportunity to show case our new products which you can read all about on the Professional Motor Mechanic website. 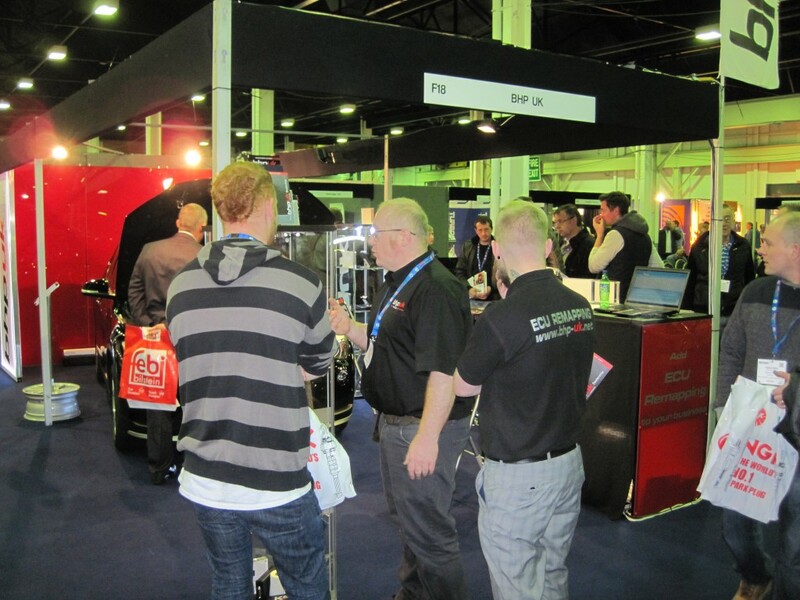 It was a great turn-out, especially for the BHP UK stand where we had the BMW X1 on display. The BMW X1 is one of a few manufactured cars that cannot be remapped in the conventional way (either through the OBD nor by removing the ECU), however we at BHP have pioneered a solution. 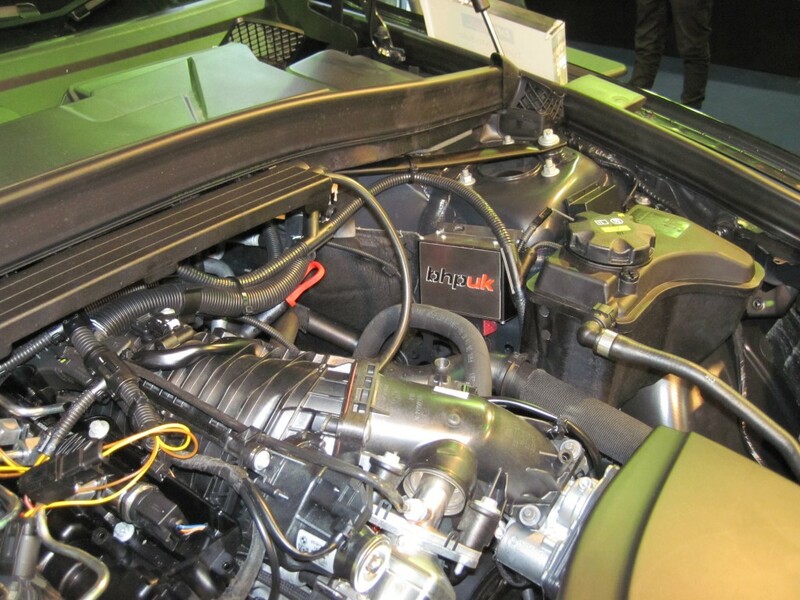 The Diesel Tuning Module (shown installed in the BMW X1 below) is one of the new products, that gained a lot of interest as the BHP UK team where on-board to answer all your questions. We’d like to thank all involved especially those of you that came to visit our stand. The Mechanex Show ended with a seminar on ‘Remapping for diesels’ by our very MD, speaking about the benefits and potential of ECU tuning on diesel engined vehicles. If any of these products interest you then feel free to get in touch, whether you’re an end-user or interested in becoming a BHP UK dealer.